Lorenzo Black & Gold Eye Mask with Gold embeliishments adds allure to any Commedia dell'arte costumes and can be used for an elegant masked ball. 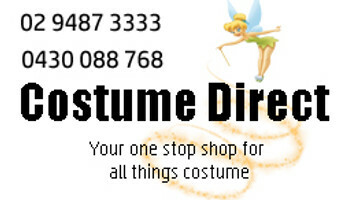 Buy now at Costume Direct! Delivery Australia wide.